Innovative designs. Durable, rugged construction. Top-qualify components. Ultimate functionality. Ease of use…. Sure, these terms apply to your ideal kayak, paddlesports gear and fishing tackle, but they describe the Dee Zee product line perfectly, too. If you’re personalizing your rig with mud flaps, tailgate lift assist, Invis-A-Racks, bull bars, side steps, bed mats, or gear organizers and storage compartments, Dee Zee has you covered. Get your gear to the next fishing spot without damaging your truck, and keep it secured once you are on the lake. Maximize your vehicle’s potential with functional accessories so it gets you and your gear there and back in comfort, security, and style. Proud to promote KBF and to be the Name Sponsor for KBF’s The TEN. Bio — I am Jay Wallen from Lexington, KY. I will forever be proud to say that I am the first KBF Angler of the Year (2016). 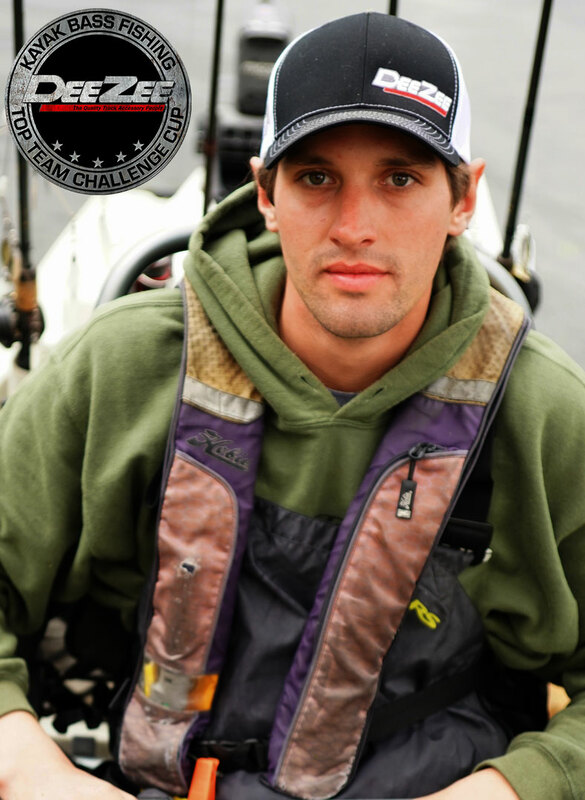 I am a 2-time KBF Open Champion, Hobie Bass Open Champion and Hobie Worlds Qualifer. 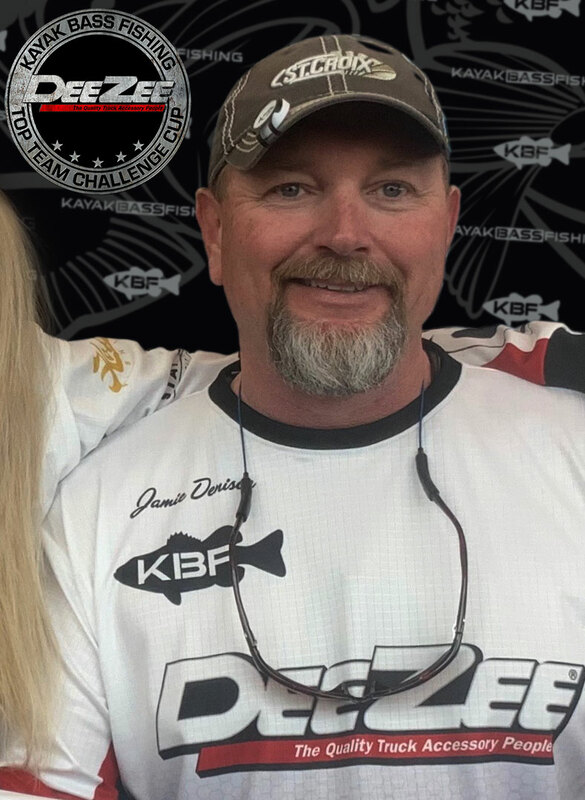 I am known to be a deep water fisherman, but my true strengths lie in shallow water and I can’t wait to get down to Shreveport for the 2019 KBF National Championship where I can put those strengths to use. I am very grateful to my sponsors DeeZee Truck Accessories, Hobie, Cal Coast Fishing, JBs Fish Sauce, Shimano/Gloomis, Ram Mounts and Lowrance. Some of the great products that I use every time I get on the water are my EGO landing net, Bending Branches Angler Ace paddle, various Ram Mounts including the Roller Ball which is perfect for holding a paddle or a net in the perfect place and at the ready. I’m outfitted with G-Loomis and Shimano rod and reels. I also keep 3 or 4 bottles of my favorite JB’s Fish Sauce attractant and I stay powered up with Bioenno Power to run my Lowrance Elite-9Ti fishfinder and Point-1 receiver. Also, rigging for the road is extremely important for me and I couldn’t be happier with the storage for all my truck equipment and gear that is provided by the DeeZee Truck Accessories tool box! Bio — I was born into a fishing oriented family, and have always been a multi species angler. Four years ago I saw a flyer for a local kayak fishing tournament. I bought my first kayak that weekend and placed 3rd. 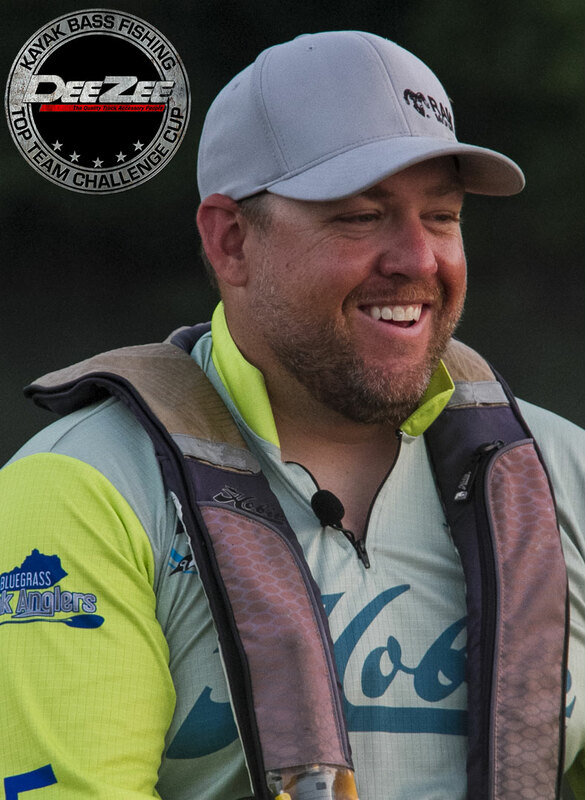 That ignited my passion for competitive kayak fishing, and I’ve traveled all across the country fishing National level events the past two years. 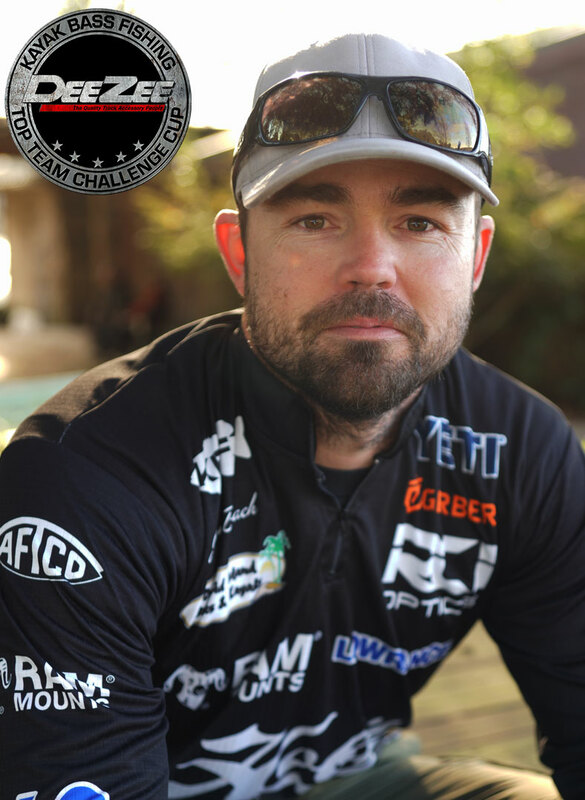 I I am proud to be part of this kayak fishing family, and enjoy the camaraderie in our sport as much as the competition. My goal is to inspire others to get out on the water and enjoy the great outdoors. Bio — I grew up in a small little town outside of Florence, SC, doing everything a country boy would normally do. I’ve been fishing every since I could hold up a fishing rod, but kayak tournament fishing became a passion around 2010. I started fishing the IFA Kayak Tour that year and picked up my first tournament win then. Since that win, I have fished in over 100 tournaments, claimed seven more wins, numerous top 10 finishes, and amassed over $40,000 in tournament winnings. 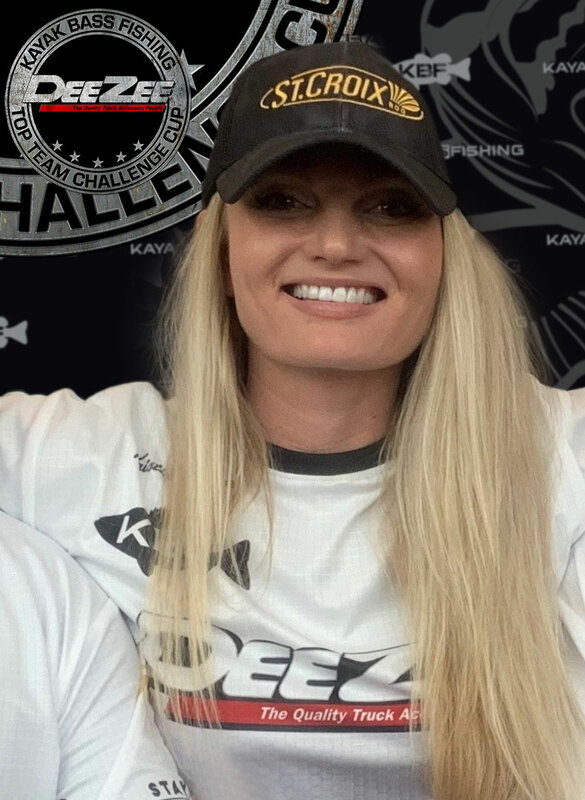 My most valuable finish was placing first in the Challenge Series championship during 2017, taking home $10,000. I feel my greatest achievement is finishing in the top 10 in the Kayak Bass Fishing angler of the year rankings for three consecutive years and making it to the “Ten” event each year. I strive for consistency in tournament finishes and focus on filling a limit each outing. During 2019, I will be fishing the KBF Pro Tour and Redfish Series, and Hobie Bass Open Series. Bio — I’m Jamie Denison and I’m from Winston Salem, NC. I started fishing as a young boy with my father in both fresh and saltwater. Over the years I have fished from a multitude of different type boats. In 2013 I switched from tournament fishing out of a Bass Boat to tournament fishing from a Kayak. While I enjoy fishing for all species, my favorite is fishing for Bass. Since switching to Kayak tournament fishing I quickly found my niche for the sport while competing on the local,regional and national stage. It didn’t take long before my love for Bass fishing, and now Kayak fishing, turned into a much larger passion to become the best Kayak Bass Fisherman that I can be by ‘just fishing’. It didn’t take long before I got my first KBF win and it made me want more.